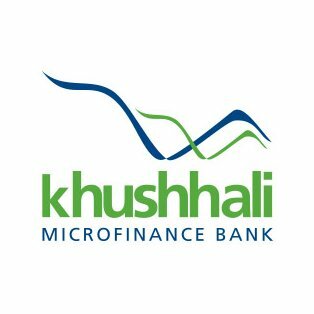 Pakistan-based Khushhali Microfinance Bank is to overhaul its technology with Temenos’ T24 core banking system and Temenos Connect for digital channels. The project will be delivered by National Data Consultants (NDC), Temenos’ partner and integrator in the region. On the way out is the Autobanker system from local supplier Autosoft Dynamics, Banking Technology understands. 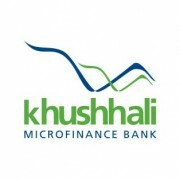 Khushhali Bank is the first microfinance bank in Pakistan, founded in 2000. It was set up as part of the country’s government programme to reduce poverty and develop the microfinance sector. Its shareholders include United Bank Limited (UBL), Bank Al Habib and Credit Suisse Fund Management Company. Temenos and NDC have a well-established customer base in Pakistan, including NIB Bank, Samba Bank and Soneri Bank. Meanwhile, Autosoft Dynamics has recently got its contract extended at another Pakistan-based bank, Al Baraka Bank. Autobanker will be implemented at Al Baraka’s latest acquisition – Burj Bank. Libya-based Sahara Bank has gone live with new core banking software, Temenos’ T24 (R14). The project was carried out by Pakistan-based National Data Consultants (NDC), Temenos’ regional partner. Moving from Temenos' Globus G11 to T24 R15. Silkbank in Pakistan now on the R16 version Temenos’ T24 core banking system.